The Isabella County Restoration House (ICRH) has grown out of a concern for the underlying causes of homelessness. While the ICRH, its community partners, and the guests work toward eliminating those causes, we realize the need is immediate and urgent for individuals who need shelter. Our short-term goal is to provide a safe, warm place for those in our community who need shelter for as many winter nights as possible. In six years of providing emergency shelter, the ICRH has experienced exponential growth in guests from an average of 9 guests per night in the inaugural season of 2012-2013, to 27 guests in 2017-2018. There is clear evidence that homelessness in Isabella County is real and the need for emergency shelter is on the rise. Ryan Griffus is the Executive Director of the ICRH. 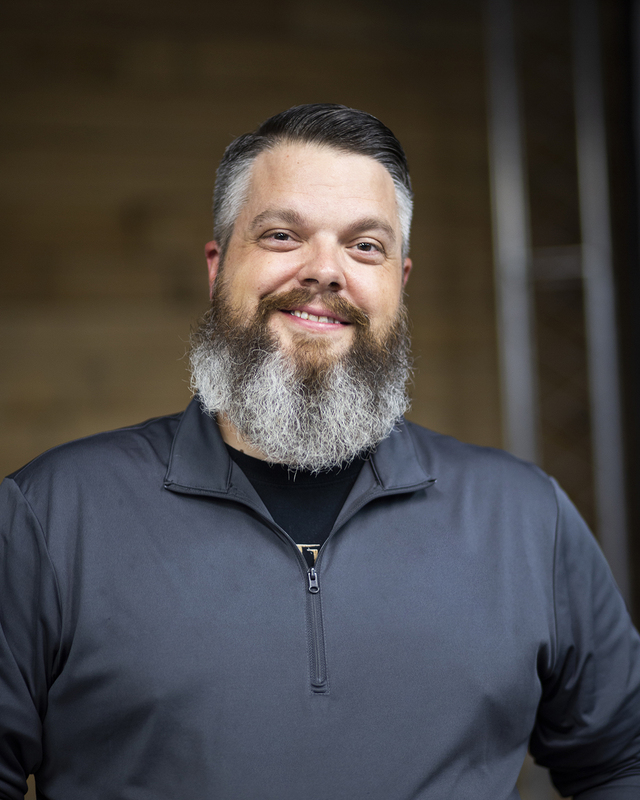 Ryan served as a child welfare worker (CPS, Foster Care, CPS Supervisor) for the State of Michigan Department of Health and Human Services for 10 years. He also served for two years as a child welfare worker for the Anishnaabeg Child & Family Services Department of the Saginaw Chippewa Indian Tribe. 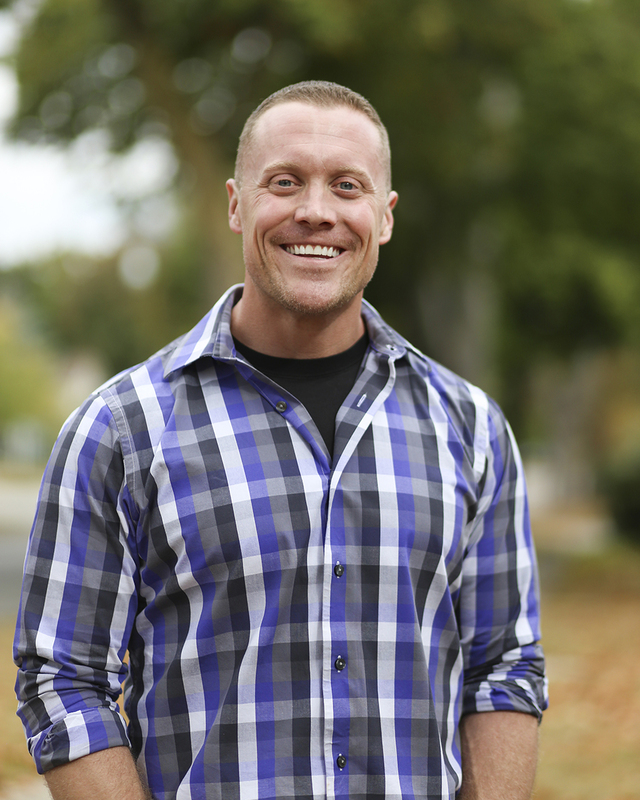 Ryan attended Central Michigan University and earned a Bachelor’s degree in Child Development and Psychology. He earned a Master’s Degree in Management from Davenport University. He is also certified in Applied Behavioral Analysis therapy. Ryan is passionate about ensuring the safety, well-being, dignity and respect of ALL of Isabella County citizens. 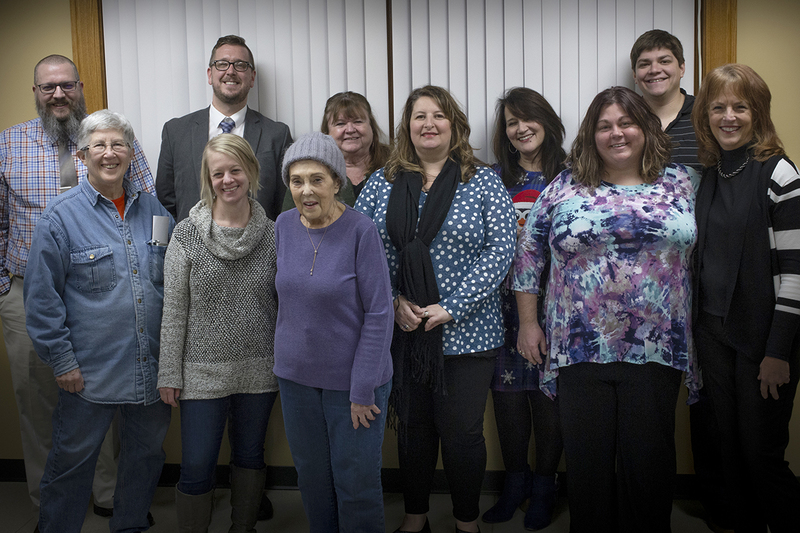 Ryan enjoys collaborating with many incredible and compassionate community partners to end homelessness in Isabella County. Community minded. Compassionately driven. Sherry has roots in Mt. Pleasant that go back several generations. Owner and creator of the Keep Local 989 movement, she has a deep connection to our local community and strives to make a positive impact. Sherry is not afraid to dive in head first to get the community excited and involved in helping, giving and loving their local, small town. Sherry is married and together, she and her husband have 4 children. She enjoys photography, traveling (especially to the UP) and adores her rescue animals. 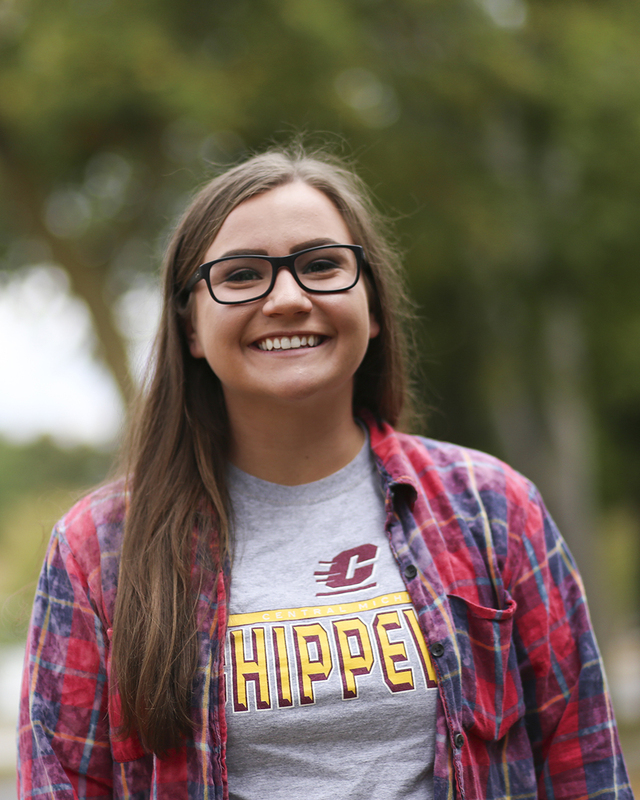 Originally from Milford, Connecticut, Jessie is a recent Social Work graduate from Central Michigan University. This is Jessie’s fourth season with ICRH dating back to 2015 when she began volunteering as an undergraduate student. 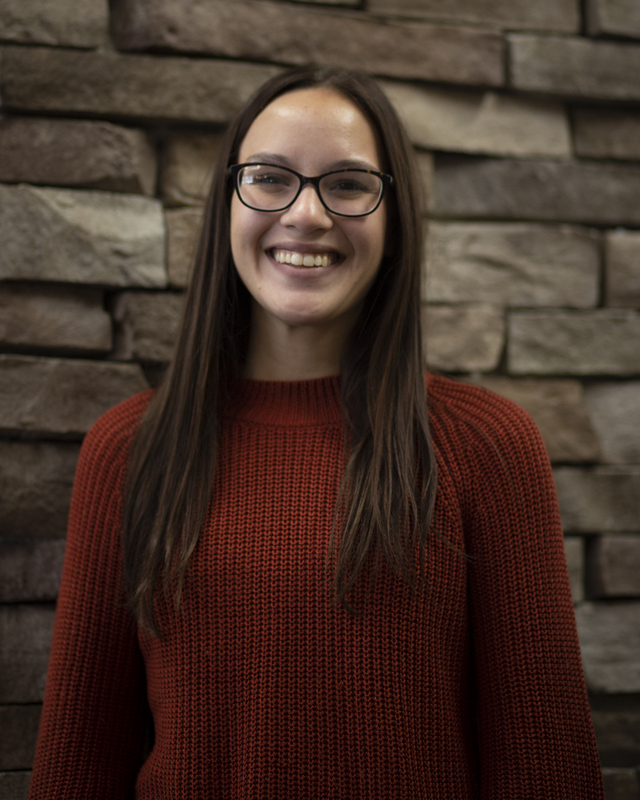 During the 2017-2018 season Jessie completed a 400-hour internship under Executive Director Ryan Griffus and has been hired as the Day Shelter Manager, a first time position, since that time. 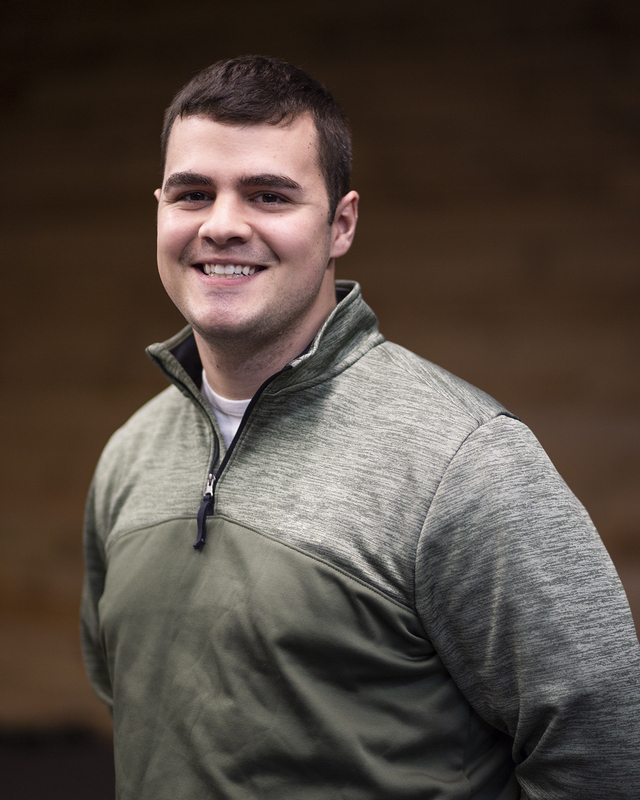 Originally from Paw Paw, MI, Jasen is a recent graduate of Central Michigan University where he obtained a Bachelor of Science degree in Sociology. He returned to CMU this fall and is now pursuing a master’s degree in Public Administration in which he has a concentration in Nonprofit Management. Jasen has called Mount Pleasant home for the last six years and is very excited to be joining the ICRH team to help serve all members of Isabella County. He believes we all have the opportunity to impact our world in a positive way and in order to do that we must start with the very communities in which we live. He enjoys good music, writing poetry, and having heart to hearts with close friends. He looks forward to working together to collectively changing our world. Grace D’Aprile is currently a student at Central Michigan University. Grace is pursuing a double bachelors of science degree in Public/Non-Profit Administration and Psychology with a minor in Child Development. She has held multiple executive council positions within her sorority, Alpha Gamma Delta, including Vice President of Philanthropy and Vice President of Chapter Wellness. She has planned and executed multiple events benefitting AGD’s international philanthropy “Fighting Hunger”. Grace was an active member in her community throughout her high school years with involvements within the church, and children’s center where she coached children on sports teams and attended multiple mission trips to benefit communities around the country. 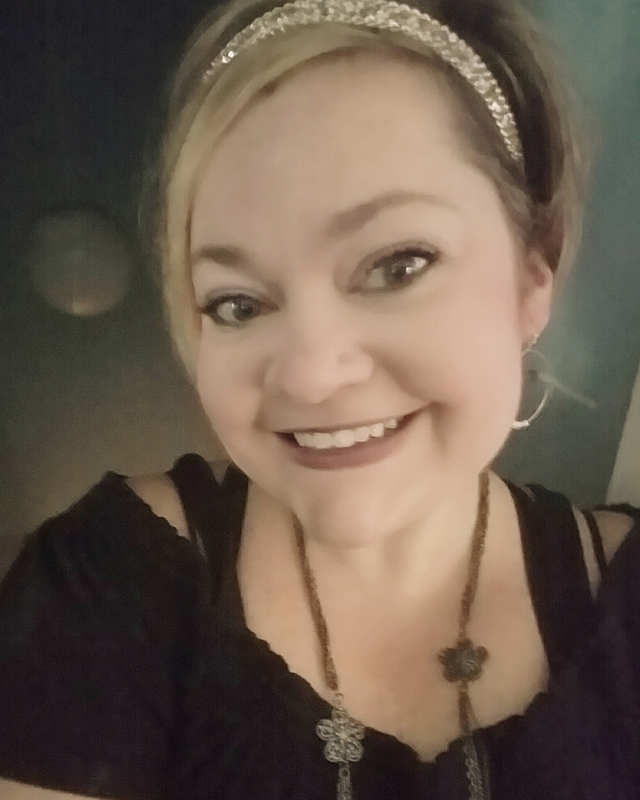 Grace is passionate about insuring that others have the tools and opportunities to succeed within their own life and is honored to be a part of such an amazing organization that is contributing to ending homelessness in Isabella County. Alexes Booth is the Social Work intern from Central Michigan University for the ICRH. She is passionate about making a difference in the local community and excited to work with ICRH this year. Alexes has volunteered with Big Brother Big Sister for four years and enjoys being a role model for her little. 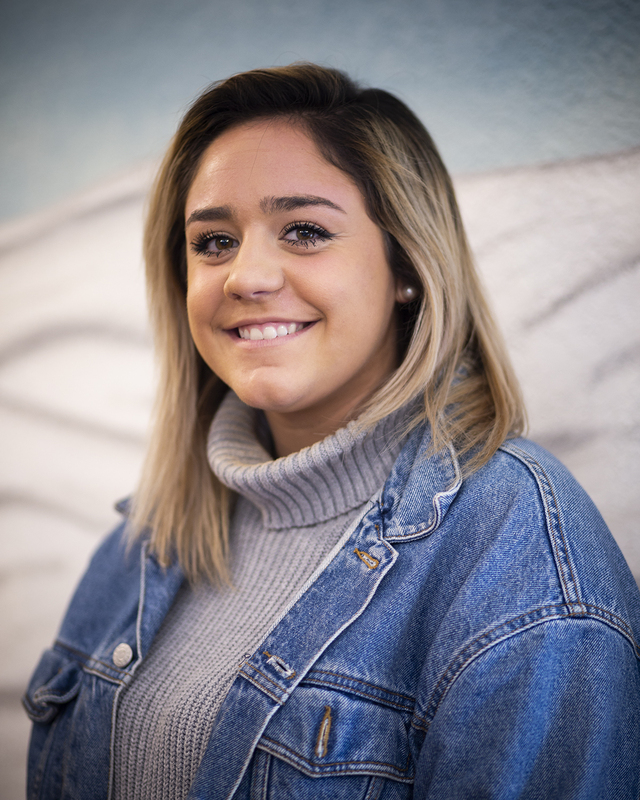 Alexes is pursuing a bachelors in Social Work and plans on attending graduate school for a masters in Social Work after she graduates in May.